is a non-profit organization dedicated to offering donation-based meditation and yoga to the Naples community. Zen is a Japanese word meaning “meditation.” At Open Mind Zen, meditation is the heart of our practice. 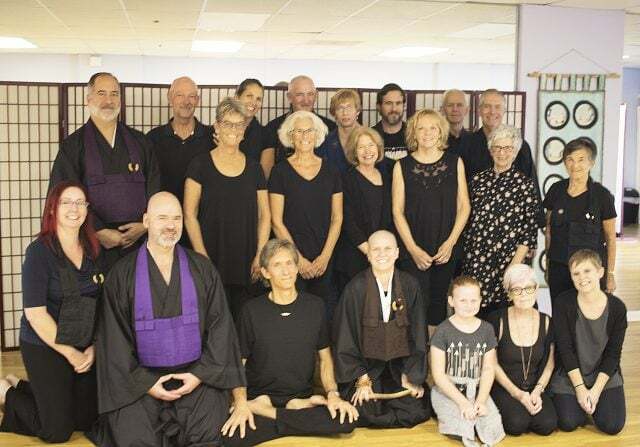 We believe that the core of Zen Practice is realization and actualization of Awakened Mind in everyday life and have found that various methods foster this journey. We use simple techniques that have been used for thousands of years. 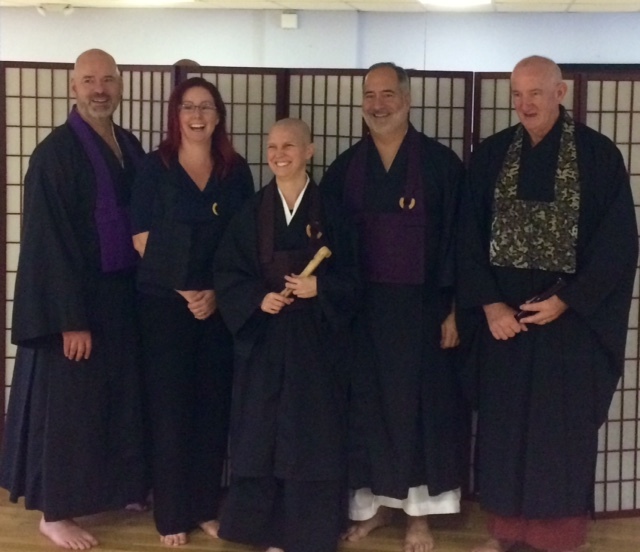 We offer mindfulness meditation as well as traditional Zen training, including koan study. We also understand that the body is a vehicle on the path, so we incorporate modern forms of yoga. We are part of an unbroken lineage dating back to the time of Shakyamuni Buddha, over 2500 years ago. We invite you to join us! Beginners and experienced meditators are always welcome to drop in to any offering.